Here at Casey Jackson Ford, we believe everybody can find a car they will enjoy driving no matter what the price range they are shopping in and what they want from their vehicle. 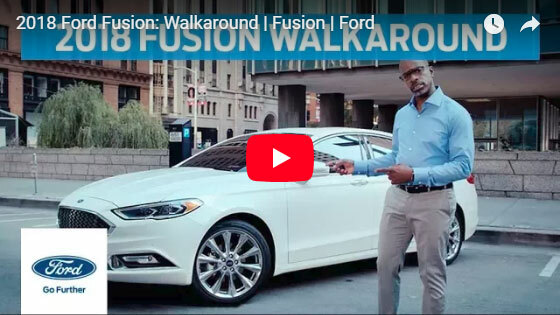 A midsize sedan is the first option for most, and the Ford Fusion makes it easy for anybody to choose a car to keep moving forward and enjoy one of the best drives on the market. No matter what kind of vehicle being looked for in Royston, GA, we believe the Ford Fusion range can be a good fit for most. Starting with the Ford Fusion Platinum trim level, we believe offers a high-quality level of value and the sleek lines offered by the most-sought-after luxury vehicles on the road. For those seeking a more economical option the Fusion S offers all the top options without compromising on the added extras. Learn more about the Ford Fusion and its different models at our local showroom today!